Concerned patrons in the Park City School District are pushing for a later start time at the high school and the school board is generally on their side. But, they warned, a scheduling change at one school could start a chain reaction of conflicts throughout the district. We would also argue those conflicts would be felt throughout the city. Last week, a citizens committee formed to study the issue, presented compelling evidence supporting the contention that teenagers need more sleep. According to their research, starting school at 7:30 a.m. has detrimental effects on adolescents’ ability to learn as well as their overall health. School board members responded that they were in favor of shifting the first bell to 8:30 a.m. or later, but added that mitigating factors (like bus and class schedules at the district’s other six schools) make it impossible to set a firm date for implementation. But they made little mention of the real elephant in the room: that starting classes later could put school traffic on a collision course with the town’s already problematic traffic jams on State Roads 224 and 248. As much as residents hate to acknowledge it, Park City is now plagued with its own urban rush hour. 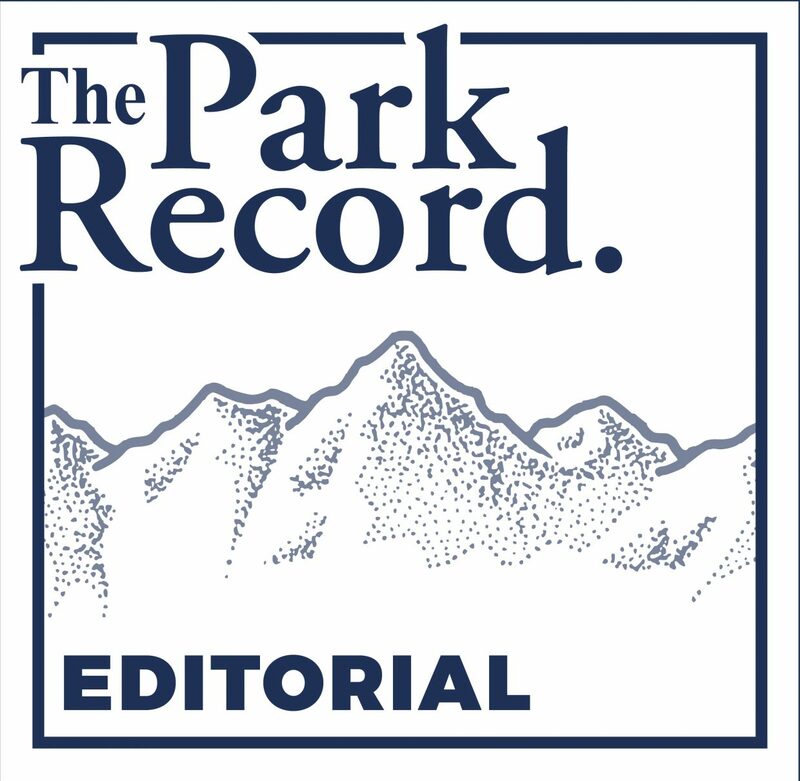 Ideally, Park City students would be tucked safely behind their desks by 8 a.m., leaving S.R. 224 and Kearns Boulevard open for eager skiers trying to make first tracks at the resorts and regular commuters hoping to show up for work on time. That may not be best for sleep deprived teens, but it makes sense from a traffic controller’s point of view. A later start time could also impact the ski resorts’ outflow when the chairlifts shut down in the afternoon. School board members are wise to move slowly on this issue, even though lots of parents and students are anxious to push their snooze alarms. 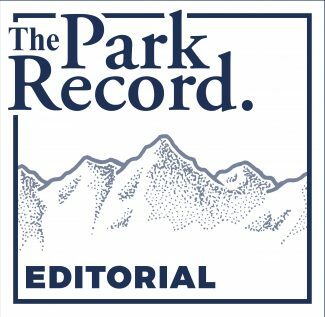 Any change in the traffic patterns along Park City’s two vital entryways will require a carefully choreographed plan involving city and county officials as well as school district leaders. Without a major mitigation plan, those bleary-eyed high schoolers and their annoyed parents might find themselves having to get up early anyway to avoid dozing off in a traffic jam.